Etihad Airways, the national airline of the United Arab Emirates, has in just eight years established itself as the world’s leading airline, and has gone on to become the fastest growing airline in the history of commercial aviation. Abu Dhabi is the airline’s hub and its fleet of 66 aircraft operates more than 1000 flights per week, serving an international network of 84 passenger and cargo destinations in the Middle East, Africa, Europe, Asia, Australia and North America. Etihad Airways also owns nearly 30 percent of airberlin, Europe’s sixth largest carrier and 40 percent of Air Seychelles. The airline seeks to reflect the best of Arabian hospitality – cultured, considerate, warm and generous – as well as enhance the prestige of Abu Dhabi as a centre of hospitality between East and West. Etihad Airways has received a range of awards that reflect its position as the leading premium airline brand in the world, including ‘World’s Leading Airline’ at the World Travel Awards in 2009, 2010 and 2011. To travel around the city, there are four major means of transportation available; taxi, bus, tour, and rental cars or private cars. There is a good network of roads in the city and hardly any major traffic jam issues- even in peak time. The buses in Abu Dhabi are new, modern vehicles with air-conditioning and access for passengers with disabilities. Apart from the designated main stations on each route, buses also stop at lay-bys between the main stops to let passengers board or step off the bus. Bus services run daily from 5am to midnight and until 2am on weekends. The fares vary, depending on frequency and distance of travel. Passengers have to purchase an Ojra bus pass before they get on the bus. It is available at all bus stands as well as at the Red Crescent kiosks on Abu Dhabi island. There are five different kinds of bus passes, ranging from single-trip tickets over day and month passes to extra tickets for senior citizens and people with special needs. Another more popular and economical option to explore the city will be by taxi, which are conveniently located all around the city. Taxis can be found in plentiful supply and are an inexpensive means of travel and are clean and safe. Taxi stands are only available at shopping centers or hotels. However, passengers can always hail a taxi on the street or book one in advance. Most of the drivers speak Arabic as well as English, Urdu and Filipino. In the cities of Abu Dhabi and Al Ain, passengers can also order pink taxis. These come with a female driver and ensure safe transportation for women and children younger than 10 years of age. They operate for the usual fare. 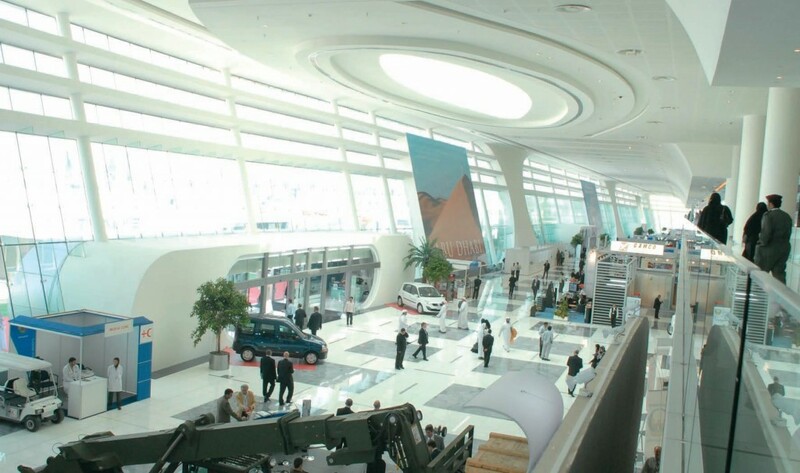 Long-distance taxis which travel to other emirates are available as well. You will find them at the bus station at the intersection of Al Muroor and Defense Road. The fare is determined by the meter. There is also a large number of major car rental companies available to suit all preferences and budgets. 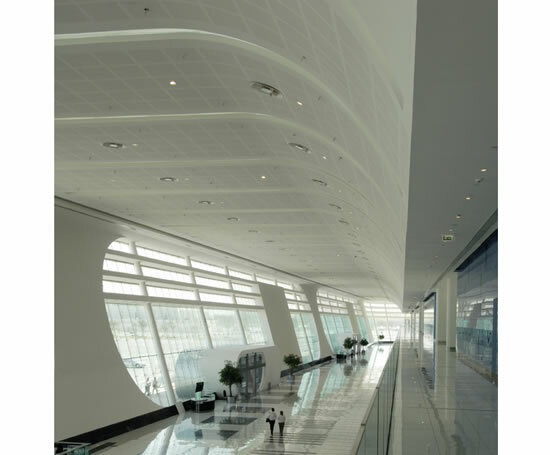 Click here for a list of the car rental options available from the Abu Dhabi International Airport. I am pleased to announce that the partnership between “His Highness Sheikh Sultan Bin Khalifa Al Nahyan Humanitarian and Scientific Foundation” and “Thalassemia International Federation” has gained new momentum, following the launch of the Regional Collaborating Office of Thalassemia International Federation, in Abu Dubai, earlier this year. It gives me immense pleasure to invite you all to attend the TIF 2013 World Congress, which combines both the “13th CONFERENCE ON THALASSEMIA & HEMOGLOBINOPATHIES” & the “15thINTERNATIONAL CONFERNCE FOR PARENTS & PATIENTS” to be held between the 20th to 23rd October 2013, at the Abu Dhabi National Exhibition Centre, United Arab Emirates. I would like to extend a warm welcome to all the participants of the TIF 2013 World Congress and their families. I am confident that TIF 2013 will prove to be an enriching educational and cultural experience for all the participants, delegates, patients and their families, as we aim to provide a high quality scientific and educational content that is expected from TIF members from around the world, mixed with a unique social and cultural program that truly reflects the Arabian Hospitality of the UAE. 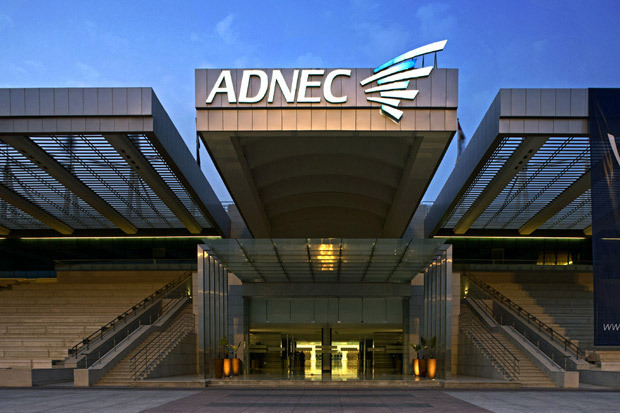 We have chosen to hold the meeting in one of the most modern exhibition centers in the world – the Abu Dhabi National Exhibition Center (ADNEC), to ensure that all participants experience a stimulating and enriching educational environment. Preparations are well underway to ensure you and your accompanying guests experience the very best of Abu Dhabi whereby you will be able to see, hear and taste the unique Arabian culture and indeed warm hospitality. I look forward to seeing you all in Abu Dhabi. I am delighted to cordially extend an invitation to you to attend the 13th International Conference on Thalassemia and the Hemoglobinopathies and the 15 International Conference for Patients and Parents, which will take place in Abu Dhabi, United Arab Emirates in October 2013. The global thalassemia family is extremely honoured and privileged to have this conference held under the auspices of Her Highness, Sheikha Sheikha Bint Seif Al Nahyan, President of the United Arab Emirates Thalassemia Society. The great history of Her Highness’s magnanimous humanitarian work and her personal commitment and wholehearted devotion in alleviating the pain and suffering of patients with chronic diseases such as Thalassemia and sickle cell disease guarantees the success of this educational event which is the biggest and most significant activity in the context of TIF’s educational programme. The Middle East is a region where significant progress has been achieved over the decades with regards to the management of the hemoglobin disorders and having now, the family of H.H. Sheikh Sultan Bin Khalifa Al Nahyan as an ally, we are confident that together we will have an even greater impact in enforcing equal access and excellence in the treatment of patients with Hemoglobinopathies not only in the region, but globally. This conference will be very special, in that for the first time the Sultan Bin Khalifa International Thalassemia Awards will be presented to those individuals, researchers, centres, patients, who have excelled in their work and contribution in the field. 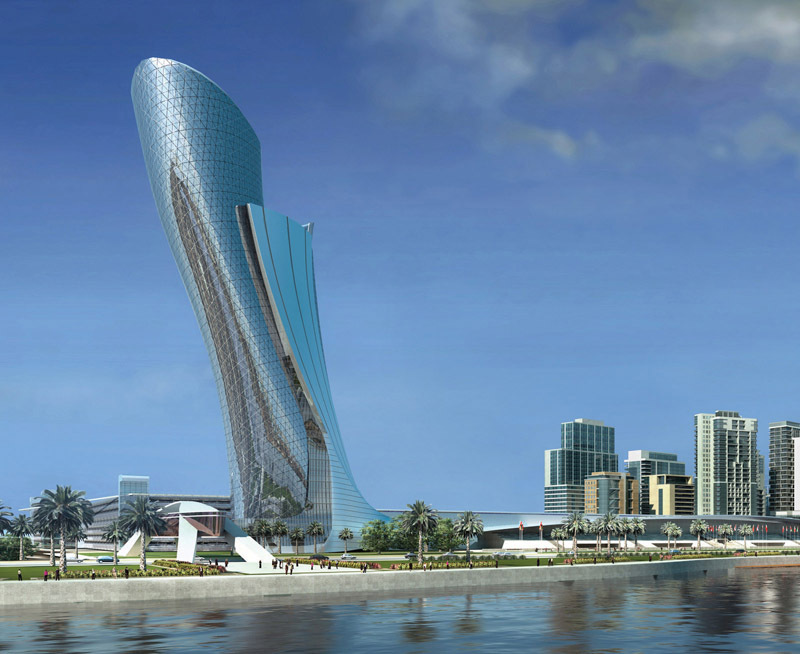 Abu Dhabi is a place of magnificent beauty. Along with our hosts, I take the honour to invite you to experience the exquisite hospitality of Abu Dhabi and to join us in this world renowned educational event. Looking forward to seeing you in 2013 in Abu Dhabi. 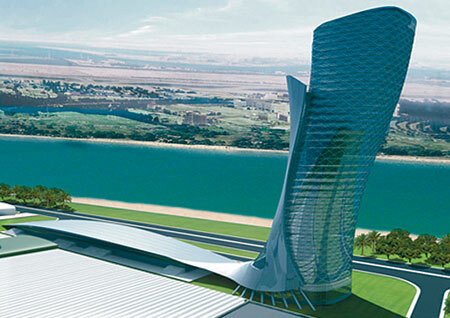 The TIF 2013 Organizing Committee has selected a variety of official congress hotels categorised in three classes – A class, B class and C class to suit all tastes, requirements and budgets. Please find below the list of hotels. It should be noted that Abu Dhabi is a very popular business and tourist location and is expected to sell out very early. As a result we ask attendees to reserve earlier than usual to guarantee reservations of your choice. Please be sure to book early to take advantage of the rates and proximity of the meetings and other functions. All rates are on room only basis and inclusive of 16% taxes, tourism fee, service charges (applicable sales tax, bank charges) and Buffet Breakfast. Rates are subject to change. a. A maximum of 300 words is permitted. b. Enter titles, names and affiliations separately. c. Include statistical analysis in the Methods section if applicable. d. Tables should not be included in the abstract. e. Statements like “Results will be discussed” are not acceptable and may lead to a rejection of the abstract. Novartis Oncology has emerged as a global leader in oncology through targeted research and open partnership in the pursuit of new therapies capable of transforming outcomes for people with cancer. ApoPharma is an innovative drug development company specializing in the discovery, development and commercialization of innovative medications, with a key focus on iron metabolism disorders; specifically, the development of drugs for the treatment of iron overload. The Sultan Bin Khalifa International Thalassemia Award is a non-profit non-governmental organization dedicated to value substantive efforts and contributions that have been made towards improving quality of life of patients with Thalassemia & other Hemoglobinopathies, by Individuals & Institutions, at National, Regional or International level. His Highness Sheikh Sultan Bin Khalifa Al Nahyan Humanitarian & Scientific Foundation is structured to deliver the objectives to serve the UAE community in specific and the global community in general. Under the supreme authority of H.H Dr. Sheikh Sultan Bin Khalifa Bin Zayed Al Nahyan the Foundation aims to achieves its objectives through its three divisions & the Regional Collaborating office of Thalassemia International Federation. Thalassaemia International Federation (TIF) is a non-profit, non-governmental patient-driven organisation founded in 1986 and working in official relations with the World Health Organization (WHO) since 1996. Regional Collaborating Office of Thalassaemia International Federation is a joint venture between Thalassaemia International Federation (TIF) and H. H. Sheikh Sultan Bin Khalifa Al Nahyan Humanitarian & Science Foundation. The Emirates Thalassemia Society was established on the 10th of October 1997 to provide social support to the Thalassemia patients all around the UAE.